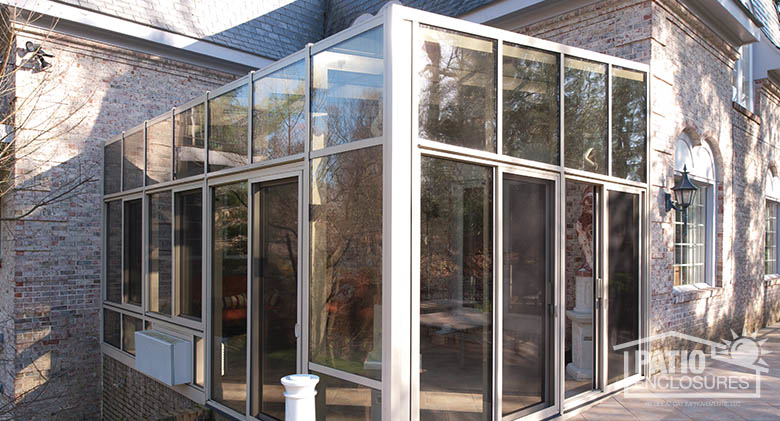 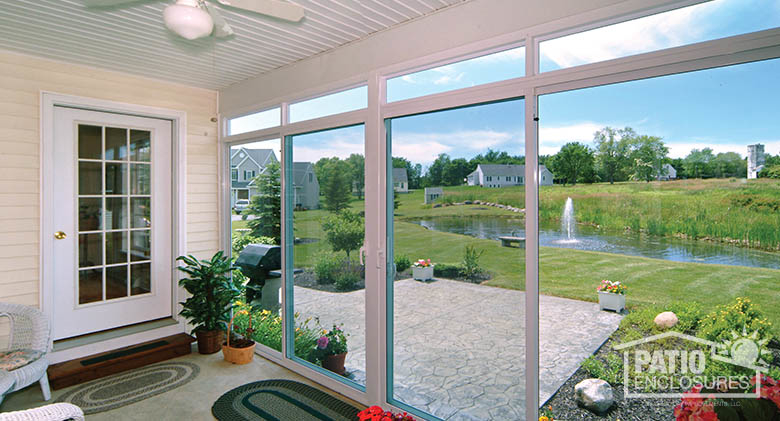 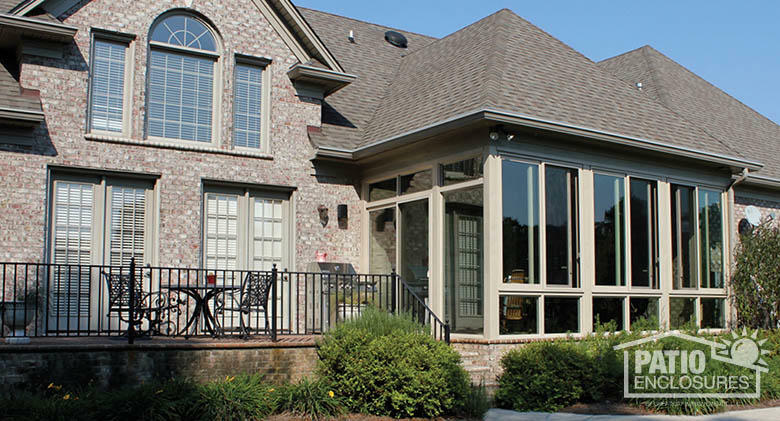 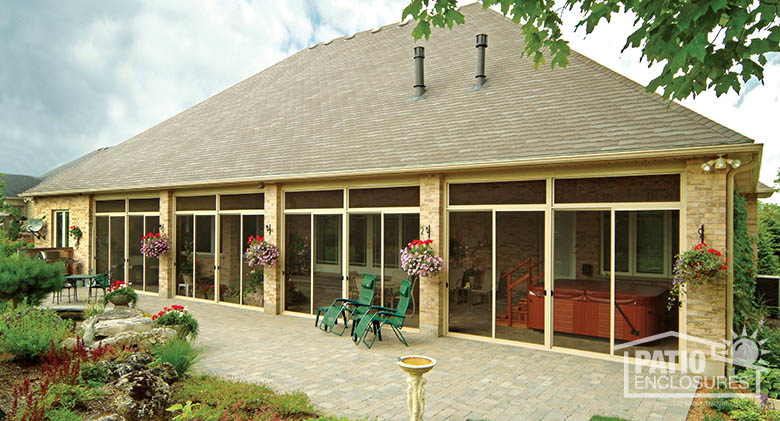 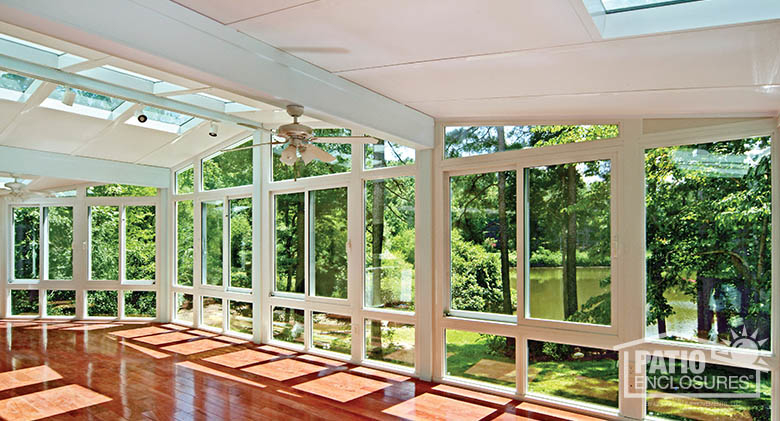 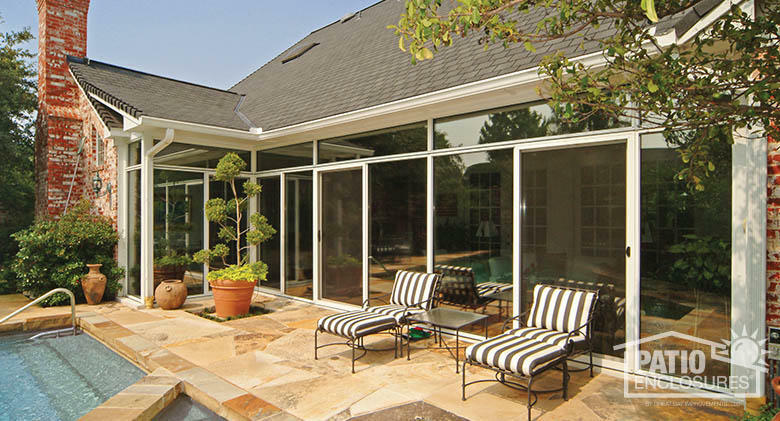 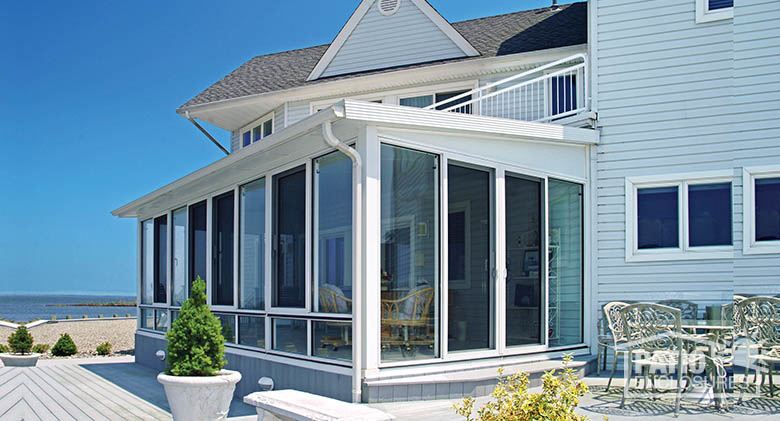 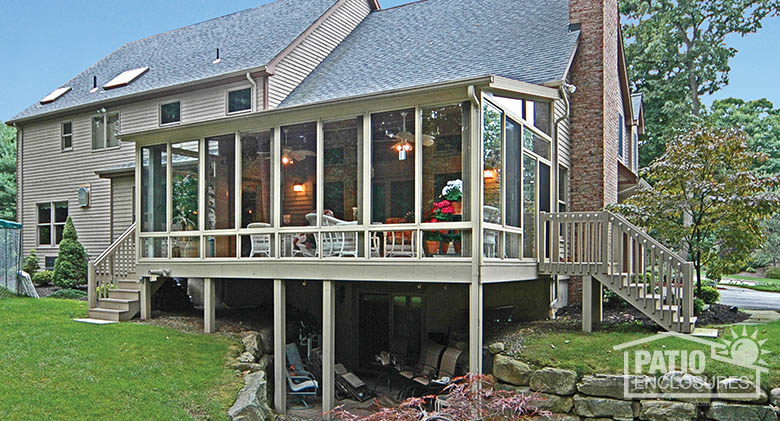 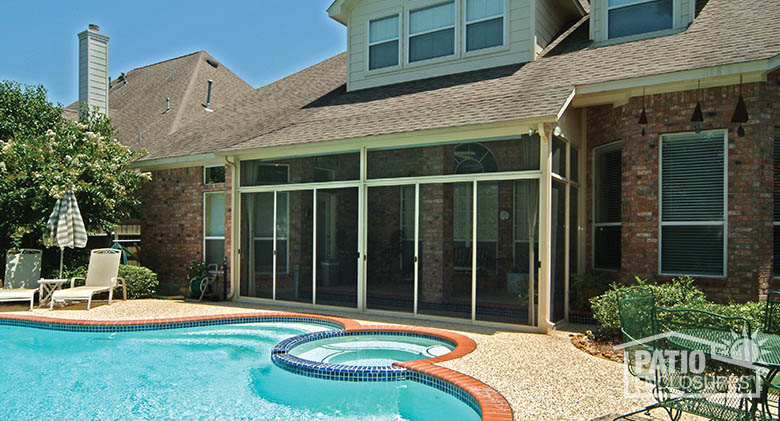 From the modest to the extravagant, our sunrooms, screen rooms, solariums and patio enclosures are custom designed and custom manufactured to meet your needs, budget and lifestyle. 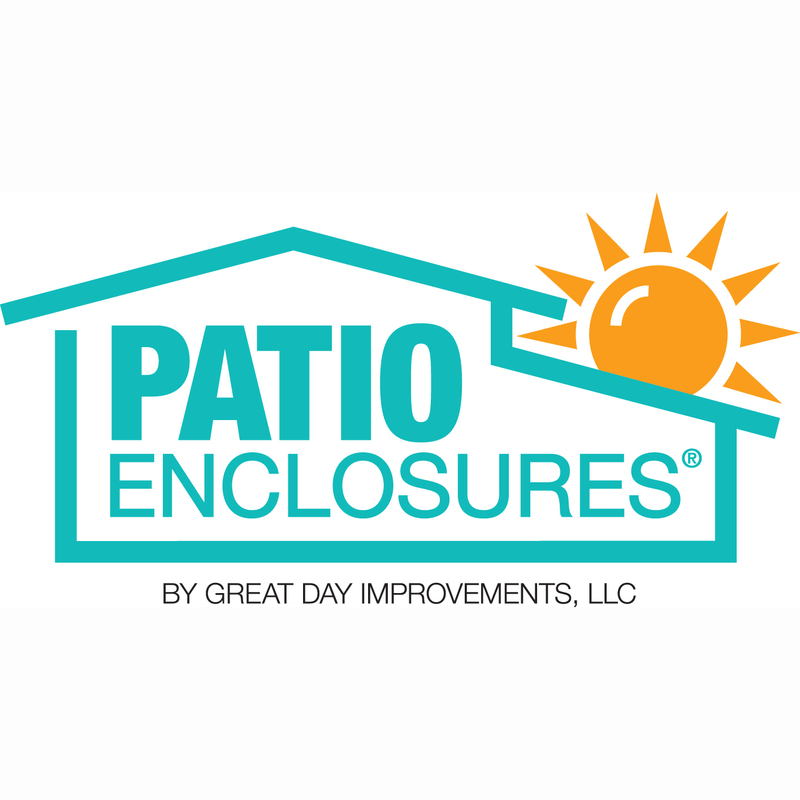 Whether you are looking to enclose an existing outdoor space like a porch, deck or patio, or add on a completely new light-filled space, Patio Enclosures can help. 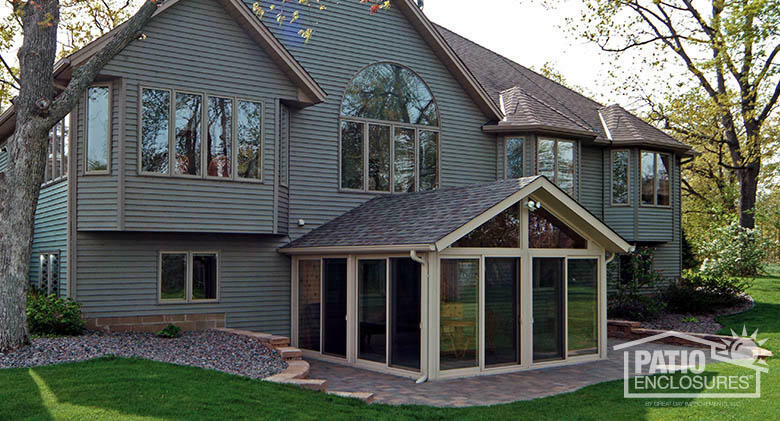 Trust us to handle every aspect of your project from start to finish. 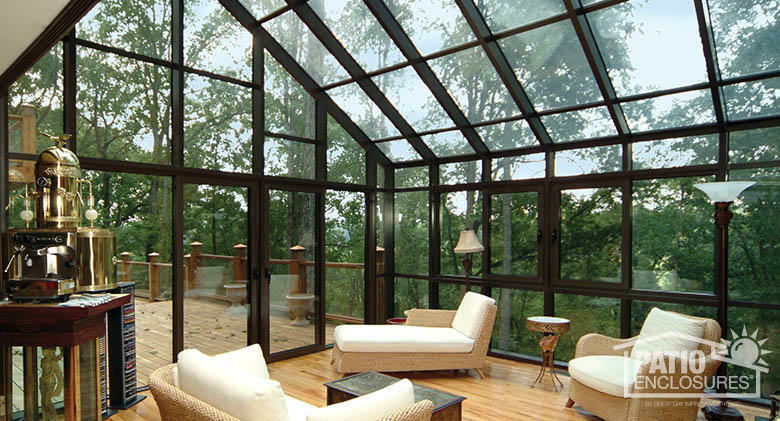 We offer a complimentary, no pressure design consultation with one of our product experts to plan out your perfect space. 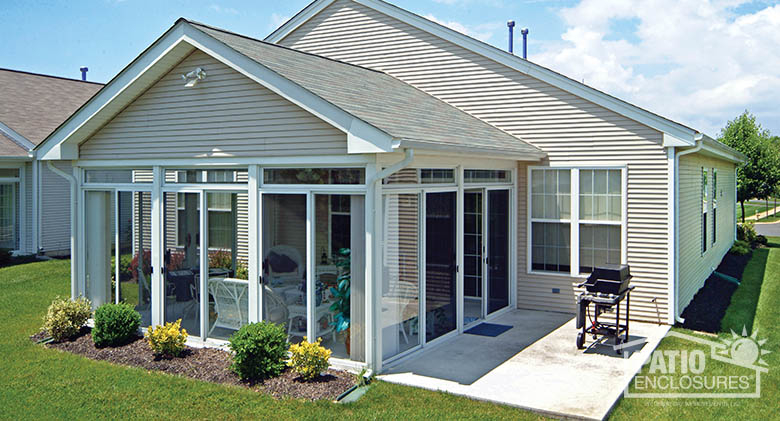 Schedule yours today!